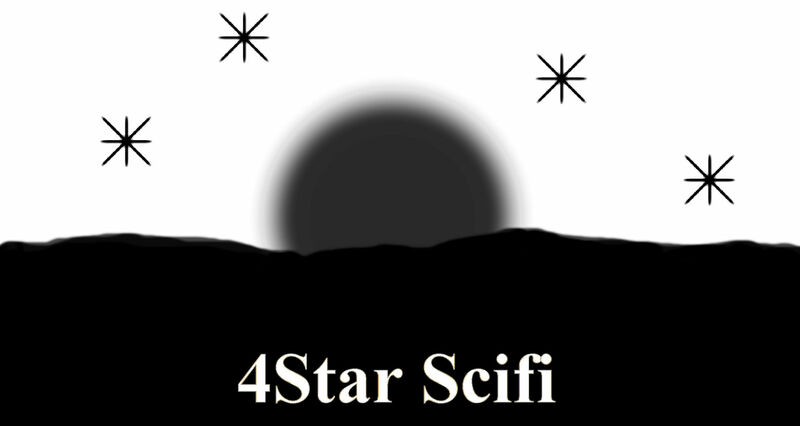 Short Story Archives - Welcome to my Worlds. What I see is what you get! 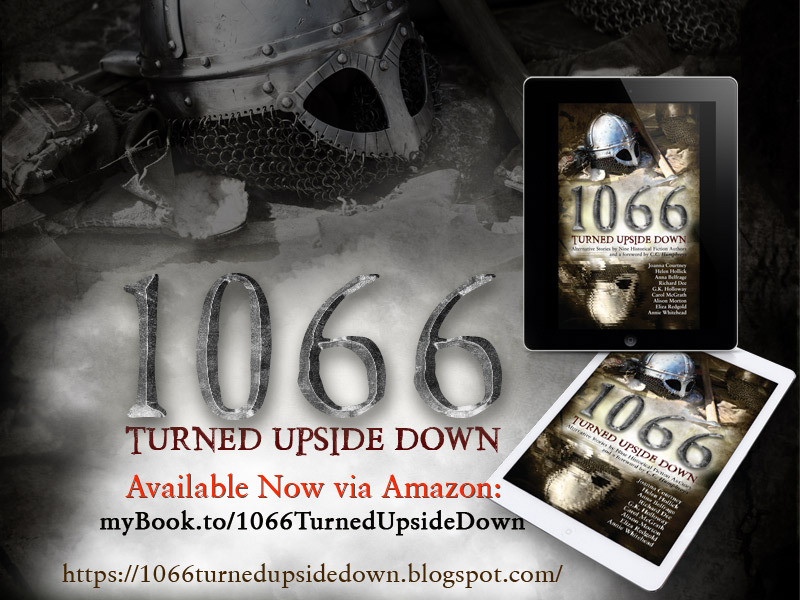 "Richard Dee: exciting, entertaining and engrossing. What more does a reader need?" 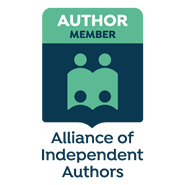 Helen Hollick, - Best Selling Author. Join my team to keep up to date with all the latest information about me and my worlds. 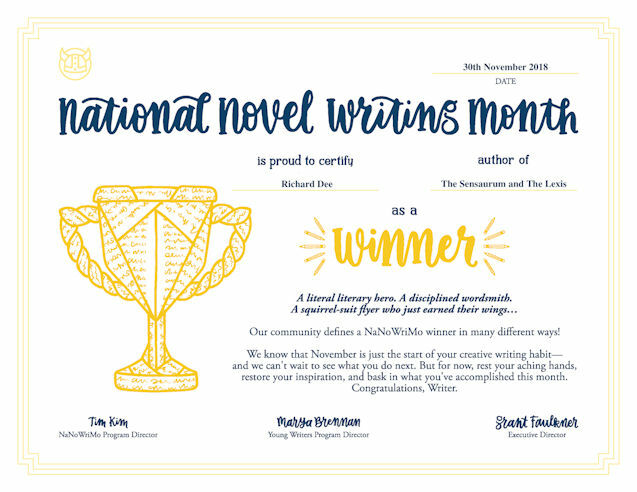 As well as news of what I’m doing when I’m not writing, you’ll get extra content and early bird offers on new titles. 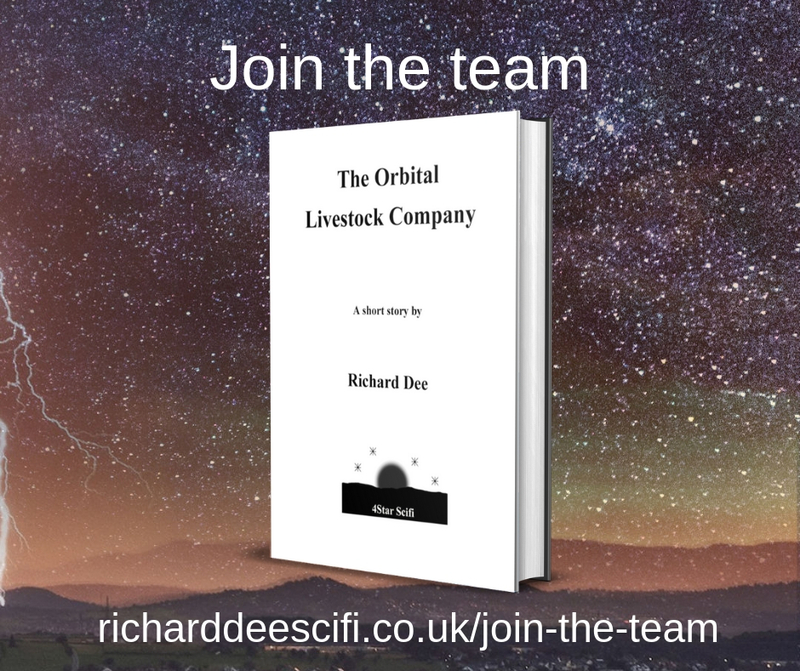 Look out for a FREE Short Story, The Orbital Livestock Company, when you sign up. Just click the picture. 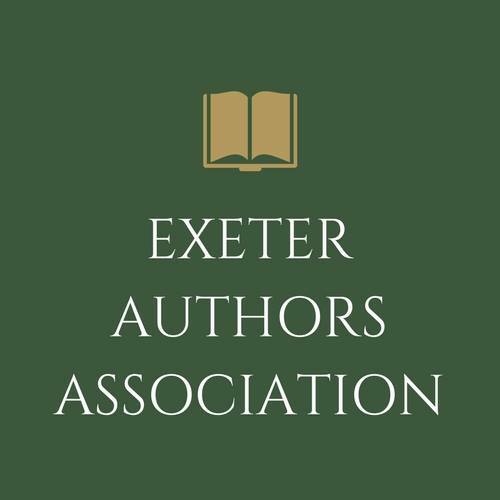 Member of Exeter Authors Association. 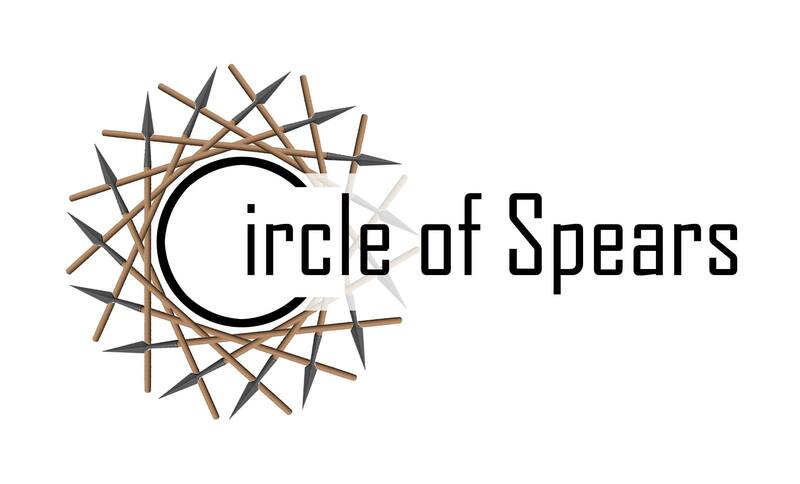 A collection of Historical "What If's"
Circle of Spears produce my audiobooks, click on the picture to find out more. The Saturday Rewind, a little bit of cookery. The Indie Showcase presents, David H. Millar. Richard Dee on Did you miss me? Barbara Radisavljevic on Did you miss me?